CES 2018 - Expect the Unexpected! 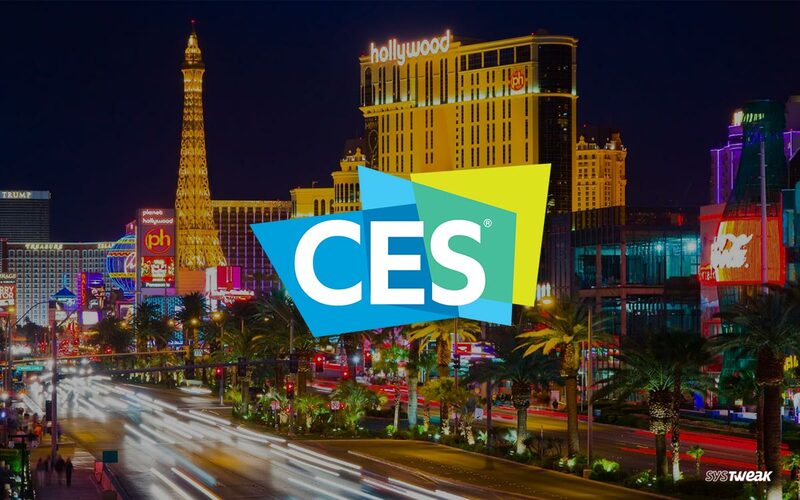 CES 2018 – Expect the Unexpected! If you are a tech geek who loves to be surrounded by innovative gadgets then, you’re certainly in for a blast. The world’s most awaited Consumer Electronics Show (CES) is all set to entice the geek inside you in Las Vegas. 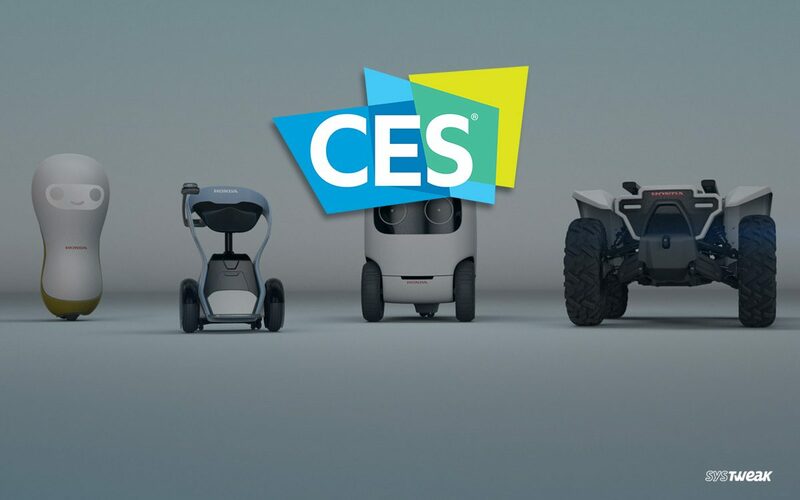 Whether it’s a small emerging company or tech giant, everyone wants to showcase their products, and what can be better platform for that than CES? As consumers, we are going to witness the innovative and future products under every category and that too under one roof. So, guys, before the show officially kicks off let’s have quick overview of all those things that CES has in the bag for 2018. As with every CES even, televisions are the prime focus this year as well. And following the trend, this year as well, there’s something big with big names like Samsung and LG expected to showcase their 8k TVs. Yes guys, while most of us are still not well versed with 4K televisions, 8k TVs are supposed to make an appearance this CES. Obviously, right now they are not for sale but still they are one of the most anticipated consumer gadget that will make their grand debut in CES 2018. Moreover, along with big brands like LG and Sony comparatively smaller, yet renowned names like TCL and Sharp will also show their latest models. When it comes to quality along with budget then these smaller brands are not at all a bad choice. From the past, few years wearables have gained a lot of attention. And why not, technology has shrunk from desk to lap, lap to palm and now palm to wrist. Therefore, though there’s a just a slight decrease in the exhibitors related to healthcare tech, we are optimistic to see new medical alert devices, fertility monitors along with trackers to track your sound sleep. The only disheartening news could be the absence of renowned names in health and fitness section like Fitbit and Polar are likely to showcase their products in their own respective events. If you have followed CES past many years then you must be aware that CES is not a show for phones. This means if you want to get latest trends of smartphones then you will have to wait a bit more for MWC (Mobile World Congress) which is starting at the near end of February in Barcelona. However, rumors are already out that if not the complete phone than at least a teaser of S9 is what we can expect at CES 2018. Huawei, another big name in the smartphone industry is going to showcase some of its new phones along with tablet MediaPad M5. Augmented reality and Virtual reality are obviously not a new thing any more especially for the tech geeks who keep an avid eye on this mega event. As per the news, Qualcomm, the chipmaker and designer is all set to showcase its Snapdragon 835 dev kit. Apart from this, Google’s Daydream technology also going to attract more and more VR geeks this year. Google’s Daydream will likely have a big moment at the show. Lenovo, also after getting an approval from FCC will find a great stage on CES to showcase its Mirage headset. Following the past trends, self-driven cars will also be of prime attention in the Automobile section. Many top companies like Ford will surely give you a glimpse of their future cars. Apart from this, Smart Home, AI driver speakers will be some other things that are awaited this year at CES 2018.